In today era of time, both men and women are competitive. Lakhs of students appear for the government entrance exams to get a secured job and successful future. Success comes with the good education and career. People are becoming more and more careers oriented. Students from villages and cities are running towards the coaching institutes in metro cities to get ahead with the competition. The government exams include competitive examinations like NDA, SSC, CLAT, CTET, Bank exam, police, AFCAT and many more. It is very difficult to crack these exams by preparing on your own. One needs the help from coaching institutes for cracking the government exams. 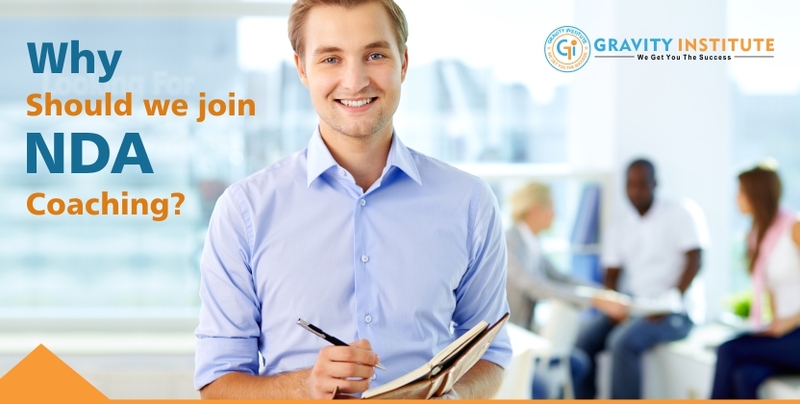 Coaching institutes play the vital role in shaping your career. Delhi NCR metro cities have good coaching for competitive exams in India. You can easily find best NDA coaching in Delhi. These days there is a huge demand for coaching centers for all the preparatory exams. There is a hope of success when you join a well-reputed institute. In these centers, you learn tips and tricks to crack the exam and your basics become strong. You get the study material along with sample papers. You can easily analyze your performance with other students. Many times, students decide to join a nearby coaching for competitive exam. This is not a good decision. When you want to join the best government job, you should always consider the best institute for preparation. Suppose that you live in Agra where you will hardly find good institute for SSC. In such situation, you probably need to go for Best SSC Coaching in Delhi. This is how you have to make the choice. They have professional teaching methods and their approach is quite different. They have years of experience and prepare students with different teaching skills. They prepare study material, booklets and mock papers as per the requirement. You cannot get all this alone. They are familiar with the paper pattern and topics. Students also get to know the pattern of examination and prepare accordingly. From time to time they conduct the mock test to monitor your performance. For some special exams like CLAT, some best CLAT coaching in Delhi provides the strict schedule of study which a student needs to follow to score good marks. With study routine and timetable students are able to cover the syllabus before time and get the time for revisions and mock tests. We don’t want you to blind faith these institutes. After all it’s all your hard work and effort that counts. But, if you are under the right guidance, you can definitely crack these exams. 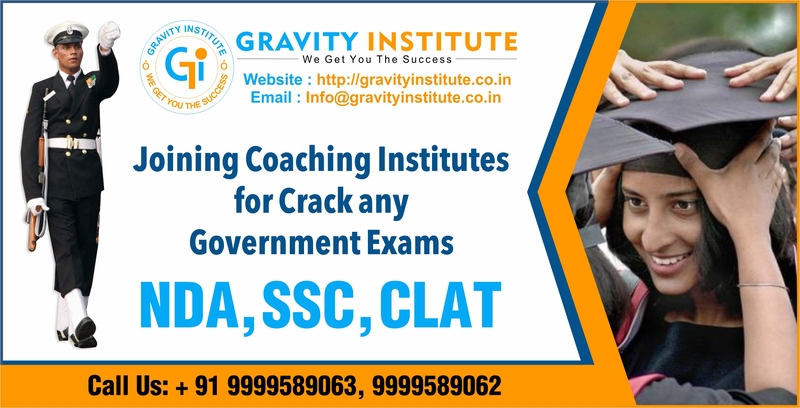 If you are planning to appear for government exams, we recommend you to join the top-rated Gravity Institute in Delhi. It is a professional coaching center with the good reputation. Majority of students have cracked their exam with their support.